NACD’s 72nd Annual Meeting in Nashville was a great success. 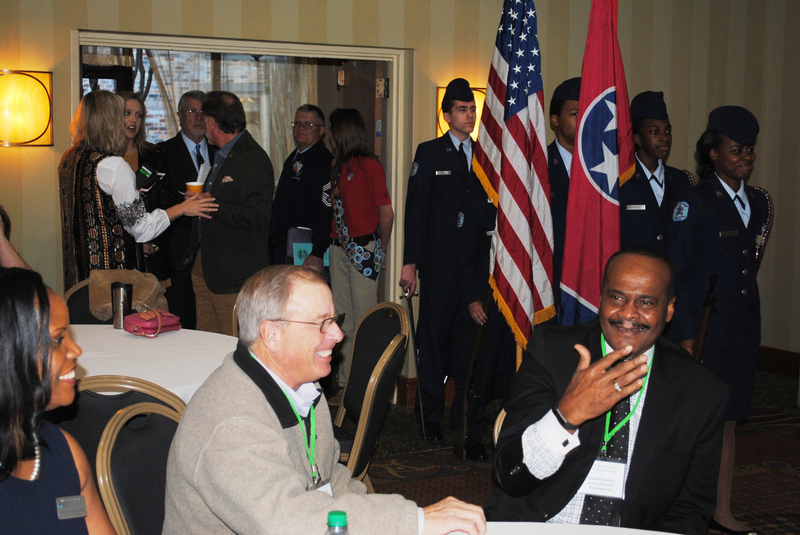 With over 1,000 in attendance, the most in many years, TACD’s role from the Service Project at McGavock High School on Friday, the tour and Opry on Saturday, our booth on Soil Health and Grazing, the opening session on Monday to the TACD tours on Wednesday, TACD’s role was noted and successful. 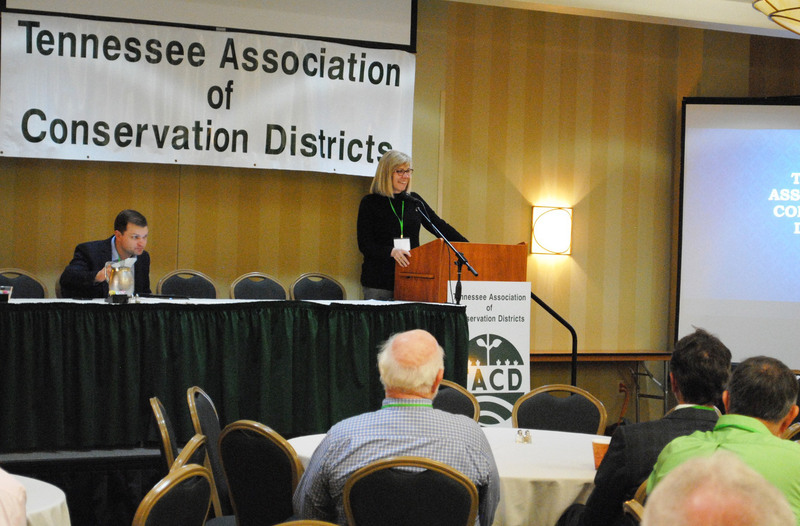 First, I want to say a very big “thank you” to Carol Edwards from the Davidson County Soil Conservation District. Carol and I have worked together since last summer assisting NACD and have worked intensely since November to ensure the success of the convention and TACD’s role. I also want to thank Amy Dishner from Hawkins County and Daniel Rogers from Tipton County for volunteering with NACD and working from Saturday through Wednesday on the many tasks supporting the convention. The NACD Executive Committee Service Project was with the McGavock High School FFA installing raised beds for use in the ag science classes. 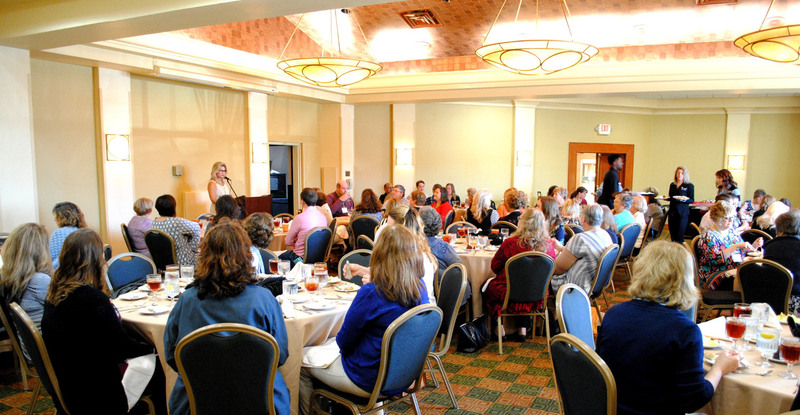 Providing financial support was the Davidson County SCD, Five Rivers RC&D and the Davidson County Farm Bureau. NACD Board Member Ray Weaver and President Kelly Stockton were also on hand to support the project. Jeanne Eastham and Carter Harris also attended to capture photos and video of the event. 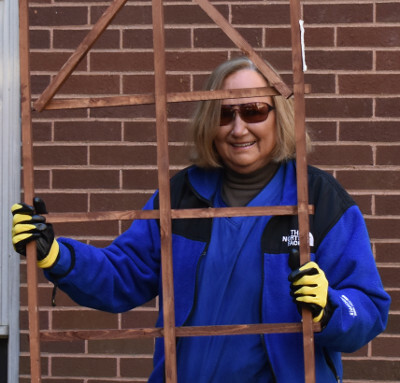 See a photo gallery of the Service Project at the end of this article. Our tours were sold out and we received many comments on the value and enjoyment attendees experienced. On Saturday we had 56 for the Belmont and Travelers Rest tour and transported over 225 conventioneers to the Grand Ole Opry at the Ryman Theater in downtown Nashville that evening. On Wednesday we had a full bus, 56, to both the Belle Mont tour and lunch and another to Lynchburg for lunch at Miss Mary Bobo’s and tour of the Jack Daniel’s distillery. 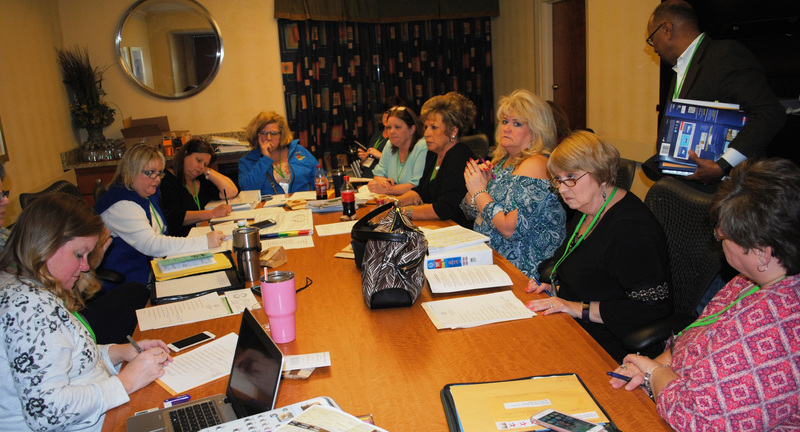 Helping with the tours we had TACD Vice President Jim Bledsoe for the Opry and the Lynchburg trip, Shorty Beaty from Hamilton, Donna Knox from Sequatchie, Amy Dishner and TCDEA President Janice Gilispie on all the tours. Last but not least, Mendel Wade of Crocket County traveled as host on the Lynchburg trip on Wednesday before representing TN in the National Conservation Planning Partnership meeting on Thursday. Also, Sara Steelman met the group in Lynchburg and assisted with lunch and the tour. Sara also assisted with the Service Project at McGavock High School. I must mention the Opening Ceremony on Monday. President Stockton opened the meeting with the invocation, the award-winning Nashville Police Color Guard came next then the national anthem by Ashley Brooks from MTSU and three FFA members from McGavock High School led us in the pledge. To complete the opening Bob Strasser from the Davidson County Board provided a welcome to their District with a very well received history of his family farm in Davidson County and the history of agriculture and conservation in the county. Bob then introduced Commissioner Jai Templeton doing the welcome to Tennessee. It is always a pleasure to have the Commissioner support us with his background in ag in west Tennessee. He just relates well to our group and we really appreciate him being there on a busy day for the administration with the state of the state address Monday evening. One of the biggest hits was the Sunshine Girls, Aspen and Nova Northcutt, who preformed during the Leadership Luncheon on Monday. They are even better than when they were at the TACD convention in Franklin last year and we got hundreds of great comments on their performance. These young performers are something and their dad and music teacher were pretty good too! The Tennessee District employees decorated the tables for Monday Night’s Auction in Tennessee style with 275 Moon Pies donated by Hamilton County SCD, and enjoyed by all I’ll add, Nashville Guitar Picks and free Educational DVD’s by Cowboy Dan which were donated by Davidson County SCD. 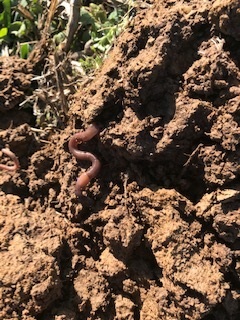 I want to begin a new series of articles called Soil Health Concepts Leading to On-Farm Prescription. No one knows the farm as well as an individual farmer who is farming their own land. We consultants, agronomists, etc. 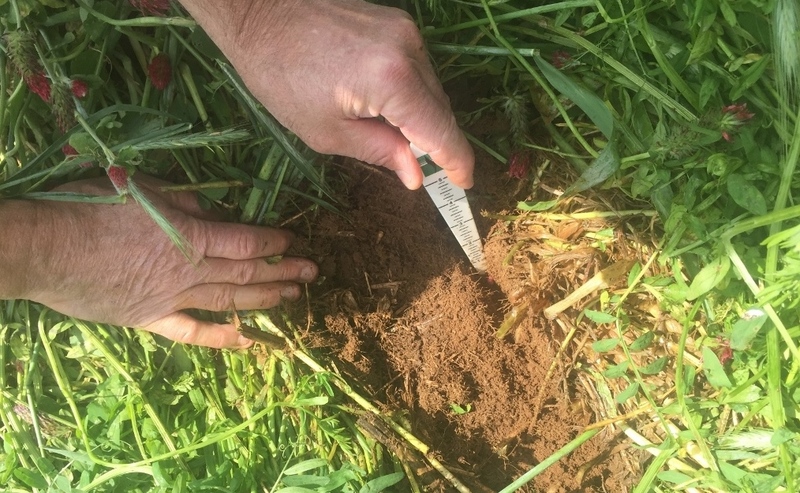 provide the science of soil health and cover crop management. This series will address many topics that hopefully will lead to adoption by farmers prescribing these concepts on their individual farms. 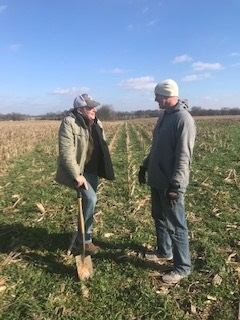 I recently returned from meetings in Iowa, where we held seven round-table discussions across the state with many producers, Conservation District Commissioners, and NRCS. One of the topics that came up in our discussions was planting green. 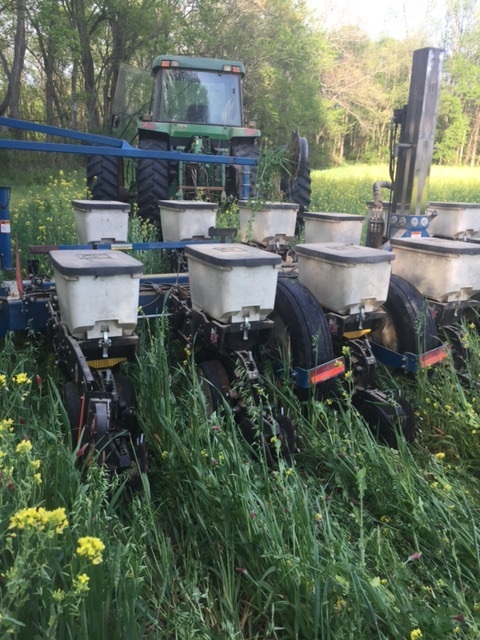 The Tennessee Association of Conservation Districts (TACD) recently hosted Steve Groff (Cover Crop Coach, International Speaker, and Cover Crop Farmer) at three meetings. One of his topics was planting green. I am a subscriber of Cover Crop Innovators (covercropinnovators.com) that many cover croppers and consultants are members of this group. 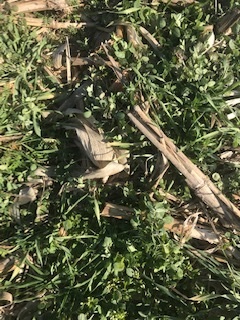 Cover crop innovators has a weekly webinar on cover crop topics. Recently, the group covered the 10 hottest trends in 2018, and the number one on the list was planting green. Prior to beginning this article, I quickly reviewed Planting Green on the internet. Many articles were available. 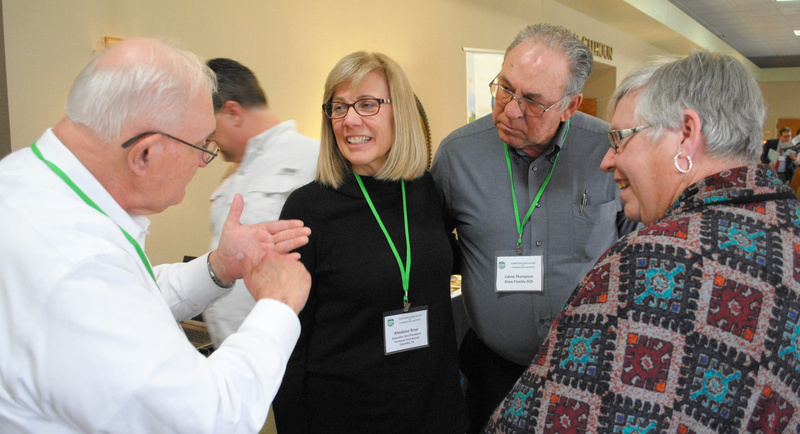 I selected three: John Deere, The Furrow, Warming Up to Planting Green; Lancasterfarming.com, 7 keys to Success for Planting into Green Cover Crops; and Penn State Extension, Planting Green - A New Cover Crop Management Technique. 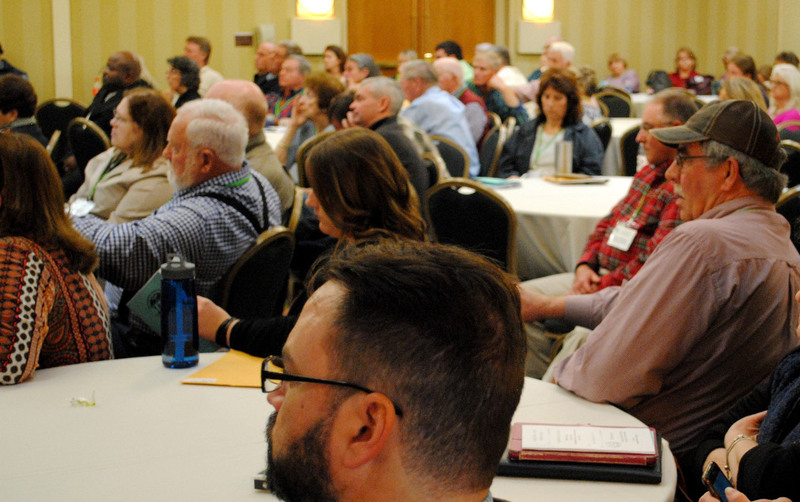 The Recent National No-till Farmer's Conference at Indianapolis also had topics on, yes you guessed it, Planting Green. I began writing Profiles of Soil Health Heroes in December of 2014. Since then we have accomplished 50 Soil Health Heroes. 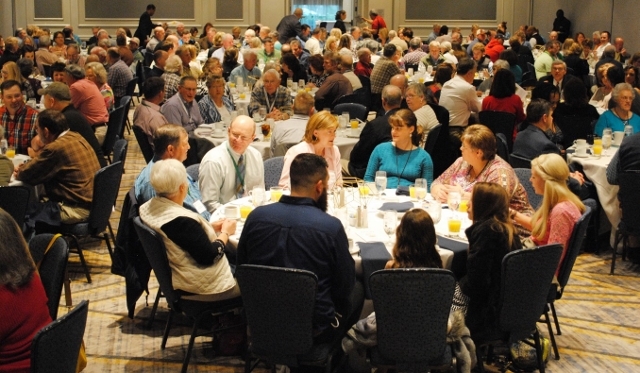 In many of these, I share the farmers' testimonies that many are planting green. So, this topic is not new for Tennessee, but it is one of the hottest topics in the cover crop conversations. 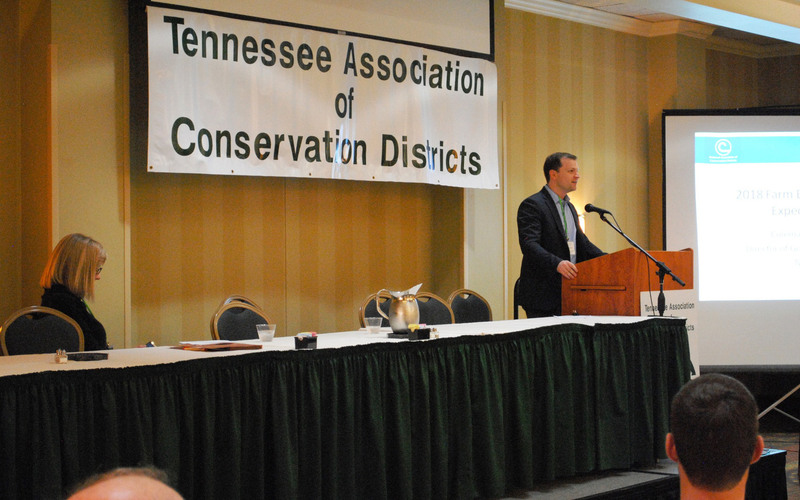 Join TACD and Tennessee’s 95 Soil Conservation Districts in celebrating 75 years of protecting Tennessee’s Natural Resources! Be sure and check back for additional information on the agenda, speakers and other information as it is added over the next month! To get back to this page, click again on this symbol- -in the letter you received or from the TACD homepage, http://www.tnacd.org, click on this symbol on the right hand side of the main page. 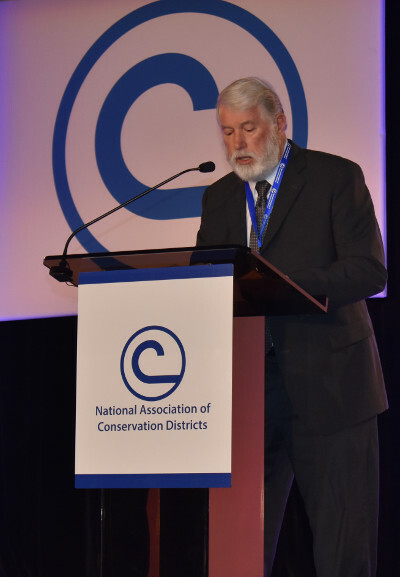 The theme for this convention is: "From Foundation to Future Generations - 75 Years of Championing Conservation"
Click the image to visit the 2019 TACD Convention Page! 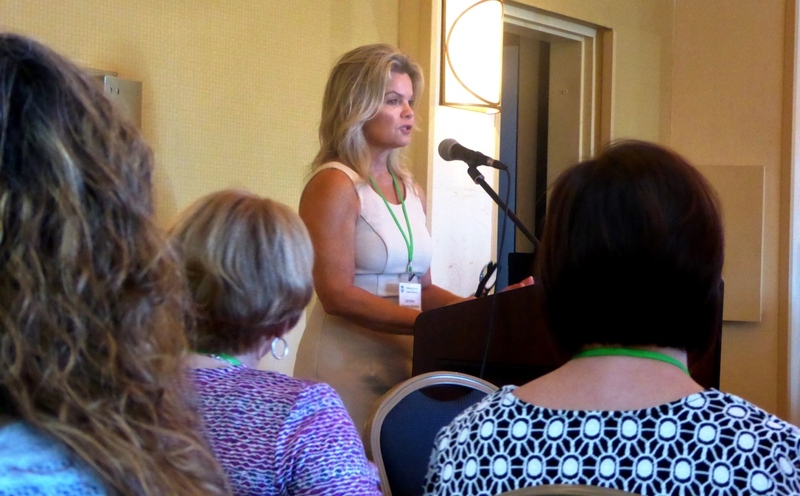 The groups below helped to make the 2015 TACD Convention possible. We want to express our sincere appreciation to these sponsors for assisting us in recognizing contributions in the soil and water conservation efforts in Tennessee.